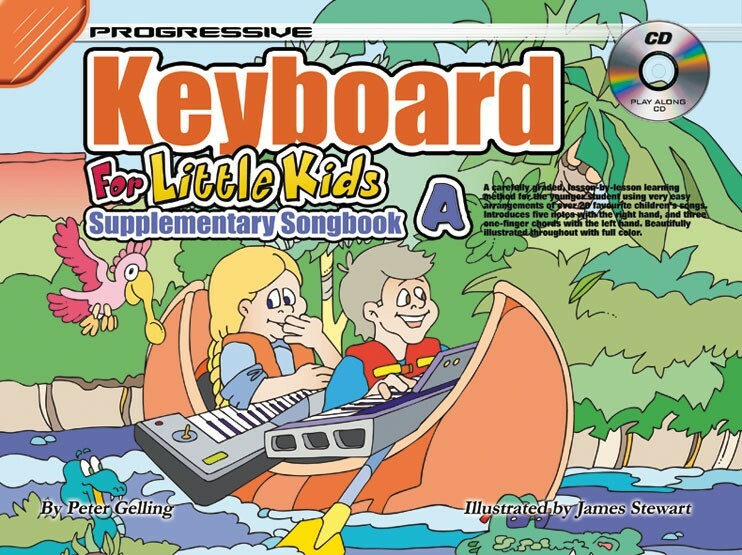 A carefully graded collection of 23 additional songs, cross referenced to the lessons in Progressive Keyboard for Little Kids, Book 1. 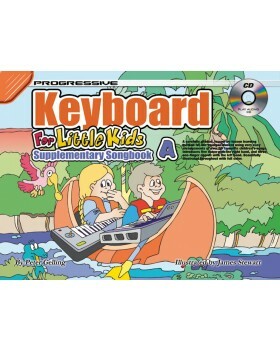 Beautifully illustrated throughout with full color. Video for all exercises available for free online.